We are pleased to announce that our associate broker, Kevin Ronan, has been selected to serve as the Co-Chair for the Greater Portland Board of Realtors (GPBR) Legislative & Political Advocacy Committee. 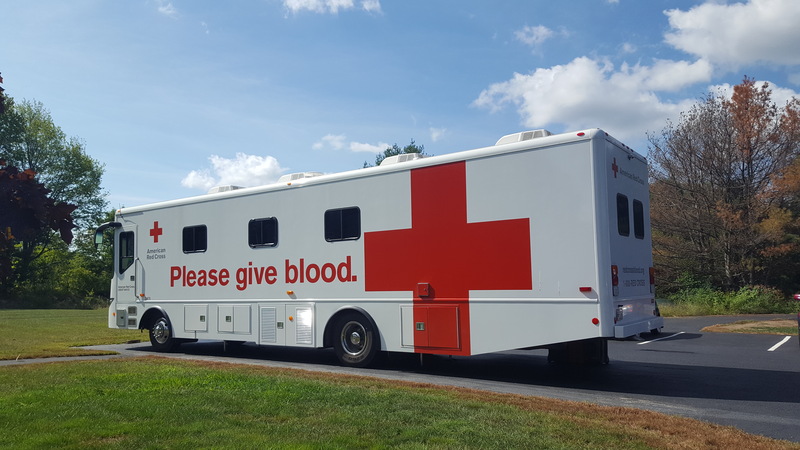 Alliance Realty hosted it's first blood drive on Sept 4th, collecting 22 donations - that's the power to save about 66 lives! In honor of Pediatric Cancer Awareness Month. Give blood on Tuesday, Sept 4th at Alliance Realty. Your donation could help save a child in need in Maine. 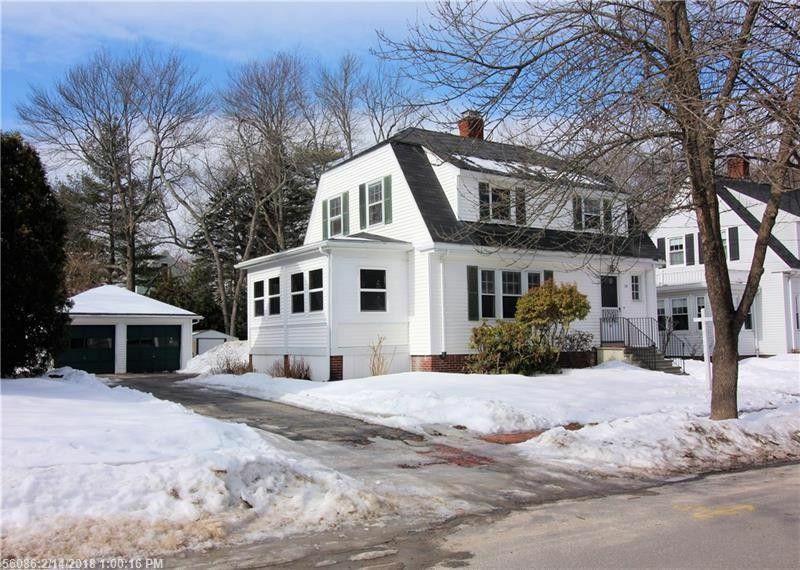 Congrats to our agent Kelly Couture on another new home sold in Biddeford, Maine. 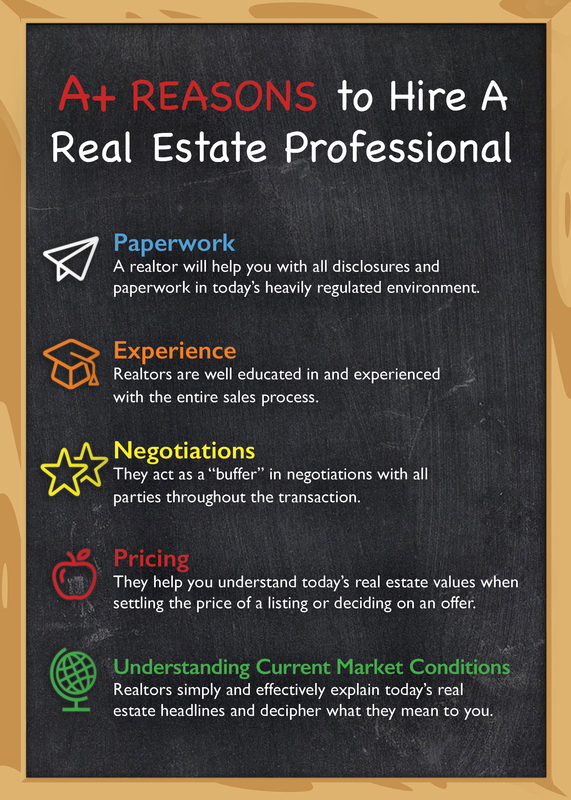 At Alliance Realty we pride ourselves on customer service and making the buying/selling process as smooth as possible! John F. Chase, owner of Alliance Realty, was recently interviewed by the Portland Press Herald and featured as the Premier Agent of the Week. Read more from the interview here. A testimonial from happy buyers. 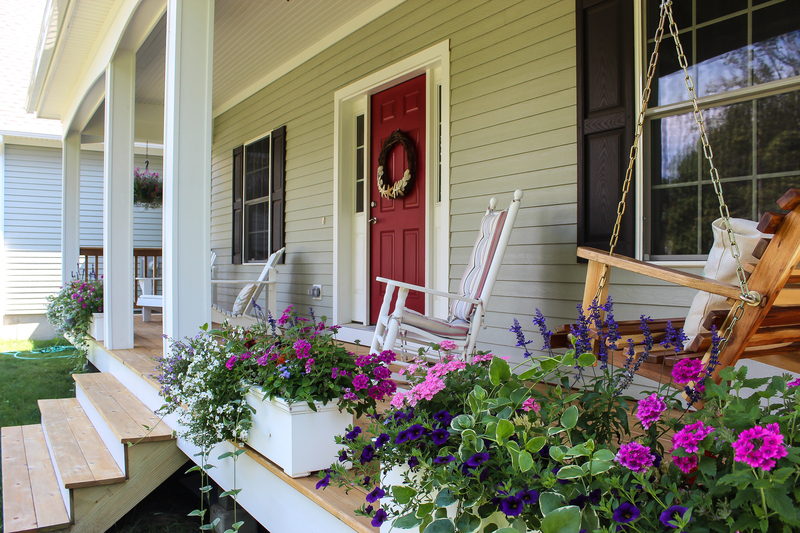 These 6 tips will help boost your home's curb appeal on a budget and make a great first impression on potential buyers. 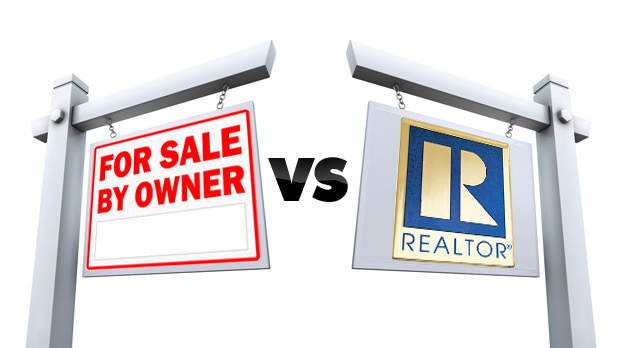 3 Reasons you should use a real estate agent instead of FSBO (For Sale By Owner). 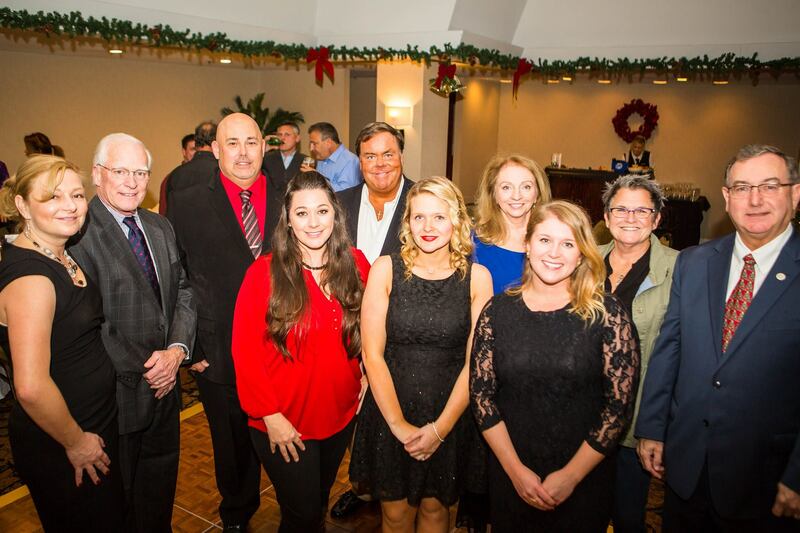 Photos & fun from the annual Alliance Realty Holiday Party!